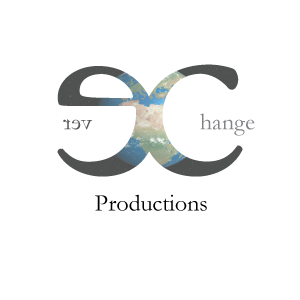 Welcome to Ever Change Productions. My name is Kayla, I graduated in 2014 as an Oklahoma State University journalism major and I live in Stillwater. I’ve always had a passion for environmental documentaries, so I decided to start a production company where I will create videos for every occasion including commercials, wedding videos, educational videos and more to help fund my documentaries. Other than environmental documentaries, I have a passion for supporting small businesses through video. Small businesses are vital to our community and local economy, so we should do everything we can to help them succeed. Videos are a great way for them to get the word out about their products and services. Find out more here. I am looking for a partner to help me with my endeavors, so if you or anyone you know share this passion then don’t hesitate to contact me. Please take a look at my blog for more information and updates of my journey into this uncharted territory. Hello I see that you are doing some very interest things I will be following your adventures too take care. Congrats on your endeavors! Following along in your journey. Following you..you will do amazing things girl! Awww, that means so much! Thank you!